And besides, sometimes simple is insanely delicious. 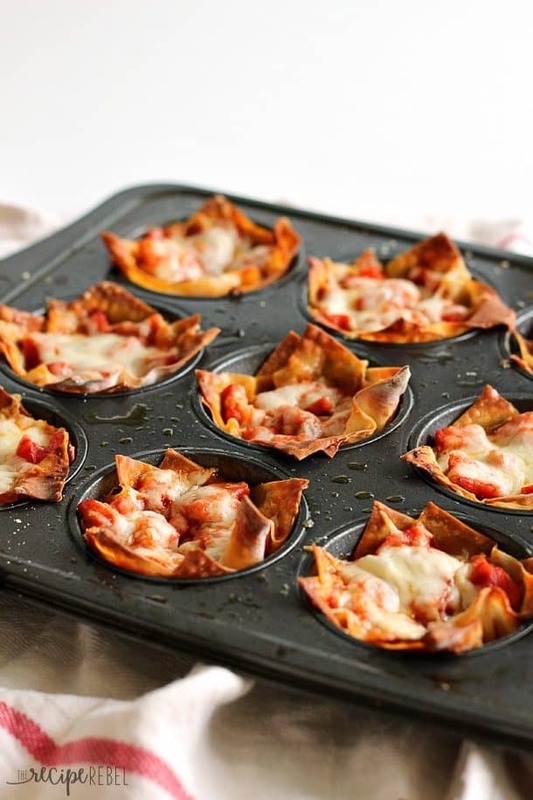 These Pepperoni Pizza Cupcakes are so good. And if you want to make them good for you, you can always increase the veggie content. Mushrooms, chopped spinach or kale, grated carrot, grated zucchini — whatever you want to hide under all of that spicy pepperoni and oozing sauce and cheese. You could even go all out and use turkey pepperoni and low fat cheese, if you really wanted. I might even like these more than pizza itself. Both are good in their own ways, but with these there’s no yeast dough to deal with. 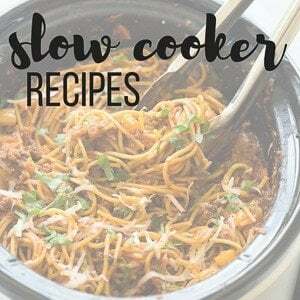 You also get a soft, noodle like texture from the wonton that inside the muffin pan, and then those crispy, crunchy edges that get all golden on top. It’s win-win. So grab all five — yes, FIVE — ingredients and give these a try. You’ll be on your way to oozy cheesy crunchy bliss in no time. 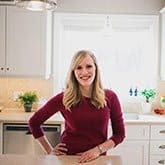 Watch the recipe video and see how they’re made! 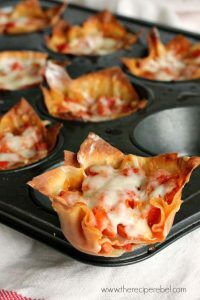 You're only 5 simple ingredients away from these delicious and hearty pepperoni pizza cupcakes -- the perfect snack, lunch or quick weeknight dinner! Lay one wonton wrapper in the bottom of 9 muffin cups. Press the wrapper in right to the edges so that it sticks to the non-stick spray. Lay another over top, and press down. Fill each wonton cup with filling, spreading evenly. *Note: I made a small batch, just enough for my family of 3. The ingredients are easily reduced or increased to make more to suit your own needs. If you are going to add more veggies, just reduce the amount of pepperoni and red pepper. **As shown in the video, I have tried placing both wrappers right in the bottom and then filling. It cuts out an extra step and works just as well! You do what you prefer. 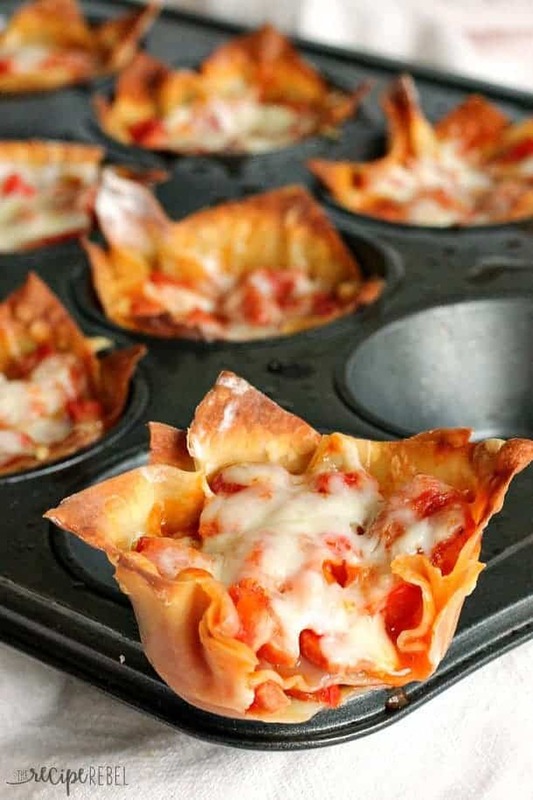 You’re only 5 simple ingredients away from these delicious and hearty pepperoni pizza cupcakes — the perfect snack, lunch or quick weeknight dinner! Lay one wonton wrapper in the bottom of 9 holes (but really, what do you call those things??). Press the wrapper in right to the edges so that it sticks to the non-stick spray. Place another wonton wrapper on top of your filling (on all 9 cupcakes), staggering the edges so that they don’t overlap your first wonton (this is not a big deal, but I like to put the second wonton in slightly different direction to get more crunchy edges). Press the second wonton wrapper down onto the filling gently and up the sides of the pan. *Note: I made a small batch, just enough for my family of 3. 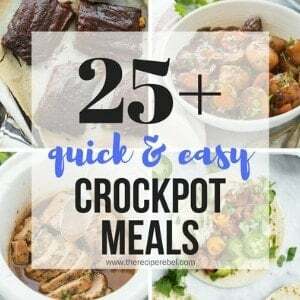 The ingredients are easily reduced or increased to make more to suit your own needs. If you are going to add more veggies, just reduce the amount of pepperoni and red pepper. [br]**As shown in the video, I have tried placing both wrappers right in the bottom and then filling. It cuts out an extra step and works just as well! You do what you prefer. 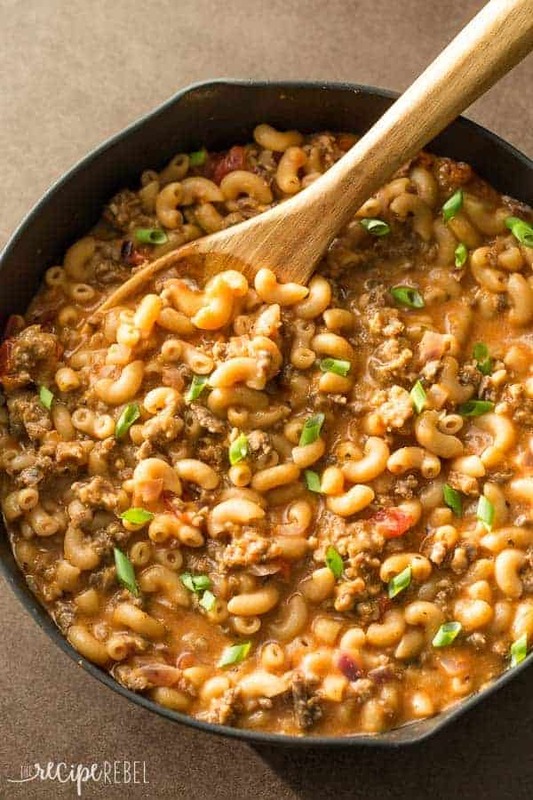 Check out this One-Pot Homemade Hamburger Helper. 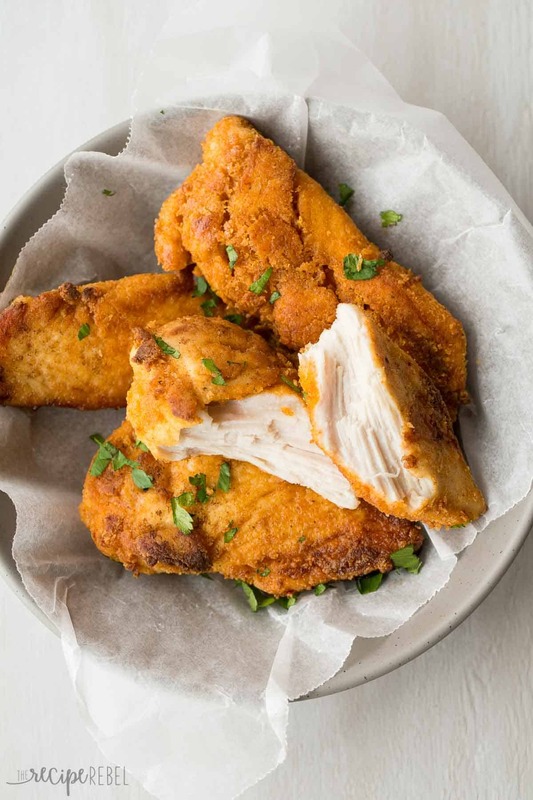 Or this recipe for the Best Oven-Fried Chicken! I made these as directed but the wanton wrappers did not become crunchy. They remained uncooked even after putting it back in the oven for another 5 mins. Any tips? The video shows the won ton wrappers being put in together and then filled which conflicts with the written instructions. Does it make a Difference? Also, the video shows considerably less than a full cup of cheese. Do you recommend reducing the Amount? Sorry! I’ve added a note to explain. I’ve done both ways, and both work well. The video does not show the full amount, which is why it looks like there is less cheese. Make a bunch today and I added diced sausage to it. (already cooked) mmm mmmm good it was a big hit/ thank you for sharing this. I can only find egg roll wrappers. Has anyone tried using them instead of the wonton wrappers??? Did you check in the refrigerated section by the produce? That’s where I usually find the wonton wrappers. I would think egg roll wrappers would be similar though, but some are quite large. You want the small ones! Mine are in the oven right now! I ended up a little light on the red pepper(only bought one and ended up with about 3/4 a cup) but it looks like it’ll work out perfect. I’m pairing it with a salad for my boyfriend and I. Thank you for the new food idea! Totally fine! I hope you enjoy them! These are absolutely adorable and perfect for a party I’m attending in a couple of weeks. However, our destination is about an hour and a half away from our home. 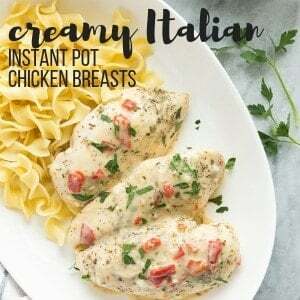 Would these survive reheating after being cooled? I’m sure my friends wouldn’t mind eating cold pizza bites, but just in case. Thanks! Can you make these using only a single layer of wonton? Will the bottom of the wrapper hold up ok as a single layer? I’m making these for an appetizer for a large party. do you think these could be made substituting rice paper for the wonton wrappers? 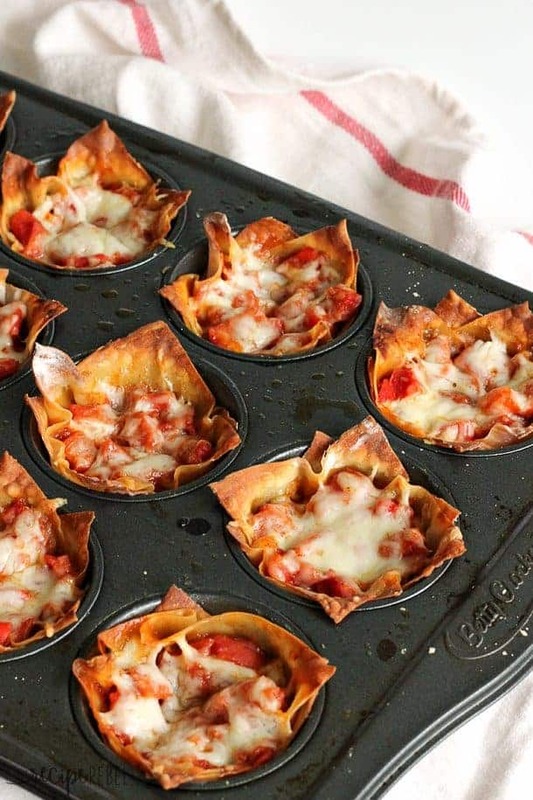 i can’t have gluten and these seem like a really great idea for quick pizza dish. is there any way of knowing if rice paper like you’d use for spring rolls could be used as a substitute and still hold up the toppings? sorry if this is a weird question. Hi Yami! I wish I could help you. I have never used rice paper for any recipe so I really can’t say. If you do try it I’d love to hear back about how it went! I would make either cookies, cake or pizza dough, since my hubby loves pizza and has been asking me to make a pizza.